in sales taxes from the same period last year. WEBBERS FALLS, Okla. (AP) After a police investigation, two former Webbers Falls officers have been accused of swindling a motorist of $220 during a traffic stop in December 2005. Police Chief Tim Brown has turned over the results of his investigation to the Muskogee County District Attorney's office, which will decide if charges should be filed against former Capt. Joe Garrett and former Officer Aaron Torix. 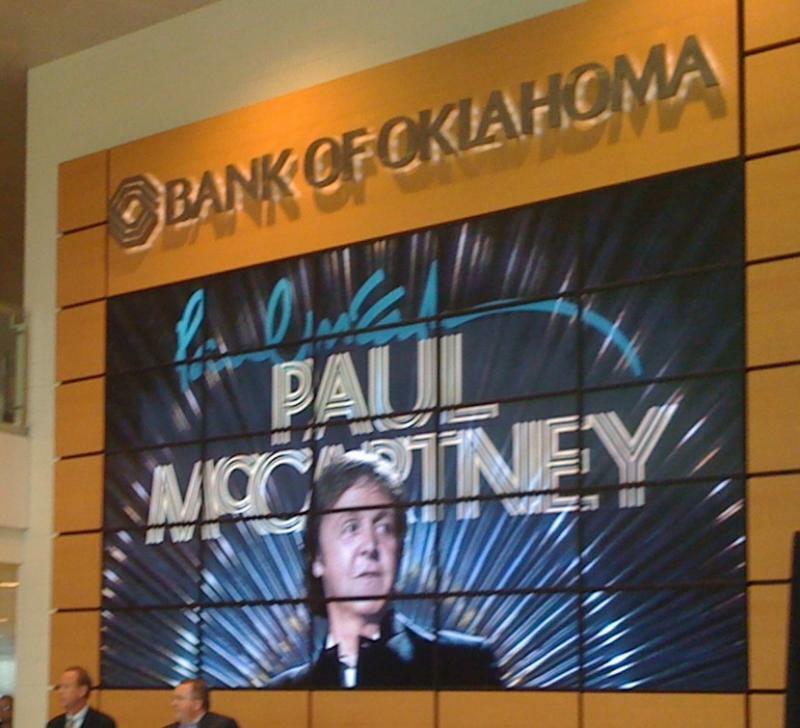 OKLAHOMA CITY (AP) Oklahoma's winter wheat harvest may yield less than half the amount taken in last year. 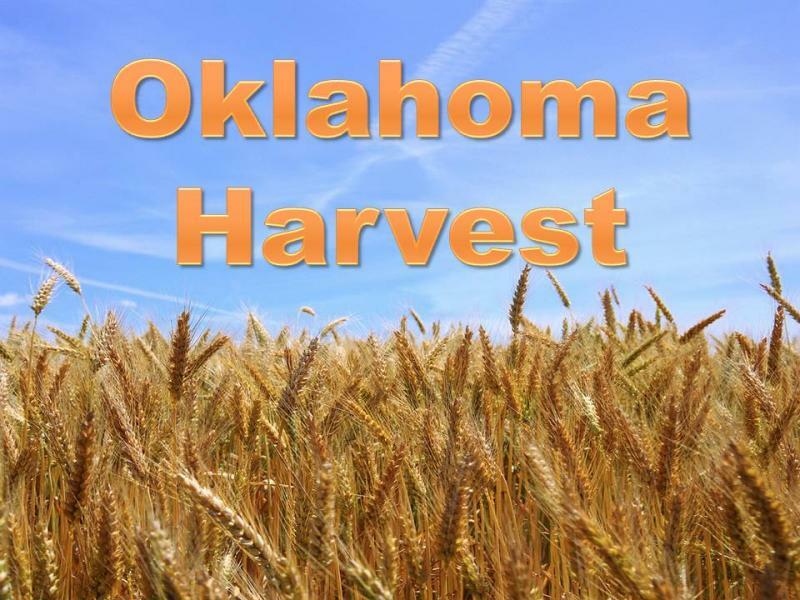 Oklahoma Wheat Commission executive director Mike Schulte says the harvest is about 98 percent complete and that the U.S. Department of Agriculture estimates about 73.5 million bushels will be harvested. Schulte says the 2008 harvest yielded about 166.5 million bushels, but last year was considered to be a bumper crop.